This is a question that will be seriously fun to answer....it means lots of photos...and that means we can explore lots of colors too! Here we go! 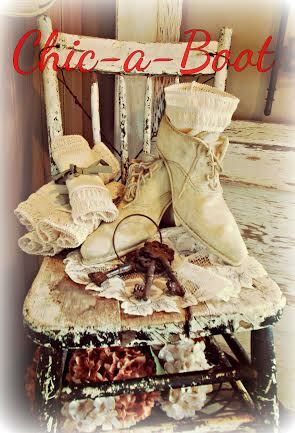 "Love this, Glenda!!! Thank you so much for sharing. I thank God for His protection and blessings all through my life and for sunny days. 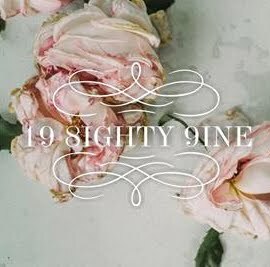 :-) - I love your blog. 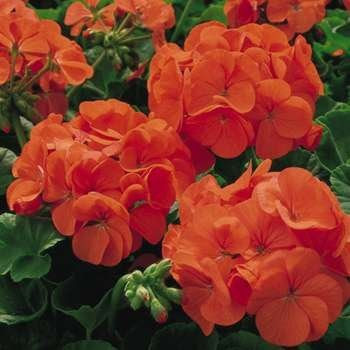 Can you tell me how to get 'big' gorgeous Geranium blooms or perhaps, you can recommend a varitety that gives bigger blossoms??? - SherylCanadianGirl "
Geraniums are a plant that is hardy to zone 6. DEFINITELY NOT here! I have to start mine from seed each spring...but hey...that is why I am here right? 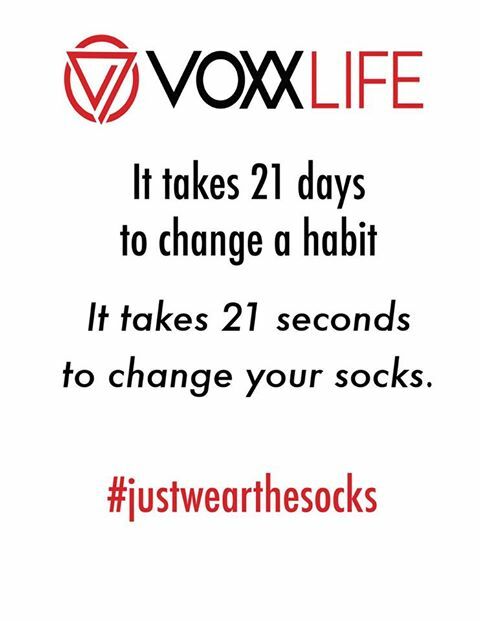 lol I start mine in January each year but the package says to start indoors at least 12 weeks before the last frost. Cover the seed lightly and provide warmth and moisture. Plant in full sun to part shade. Tuberous geraniums are early blooming, from April until mid June. For the rest of the summer they are dormant and all but disappear, so plant with late blooming beauties such as Lilies and Glads. 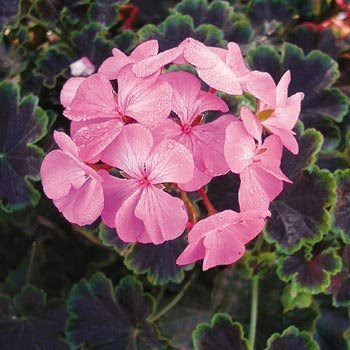 These tuberous geraniums require dry soil, especially in their dormant state. Plant roots quite close to the surface, up to 3 inches deep. The greatest number of flowers per plant! A striking mixture of bright rose, coral-rose, lavender-pink, soft salmon, bright pink with light eye, true red, mid-salmon, bright scarlet, scarlet with white eye, and bright white. 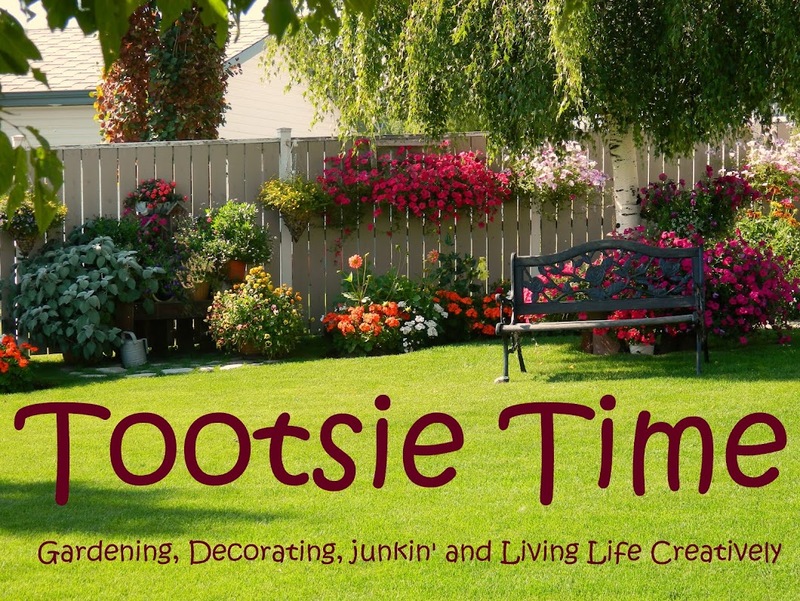 A great plant for pots and will get to about 12 inches tall. I also use these ones. The only thing that I don't like about ordering these is that I like knowing what color I planted when I do the seeding. 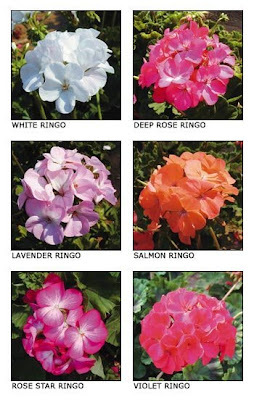 Ringo 2000 Series is the earliest F1 hybrid flowering geranium on the market. Performs extremely well in our trial gardens every year. "Ringo 2000" does not give up any quality for its earliness; it still offers outstanding garden performance and large rounded flower heads. Its compact plant habit makes it ideal for window boxes, hanging baskets, house plants, planters or beds. Deep Scarlet is a bright orange red and Cardinal Red is a true blue-toned red. Now Sheryl...I can't say that I have any tips for how to make the biggest blooms...but I can say that I will plant either two or three plants together in a pot-provided the pot is a big enough one. If the pot is not larger than 12 inches I would only use one plant. This makes for more blooms and in turn will be more showy. I fertilize weekly and I always have large amounts of blooms on each plant. 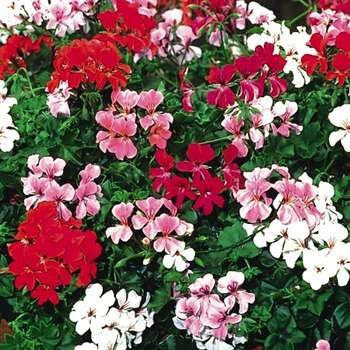 My favorite and most successful type of Geranium has to be the ringo series...it comes in lots of colors and they are a very prolific bloomers. 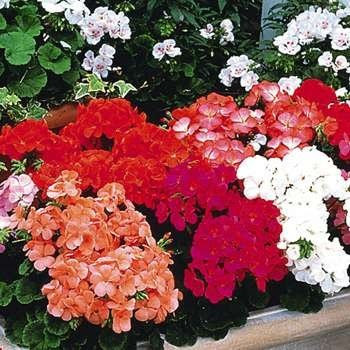 This is not all the colors or types of Geraniums...but this is the ones that Veseys offers in thier online seed catalog. Veseys is where I order many of my seeds each year.